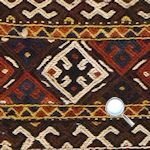 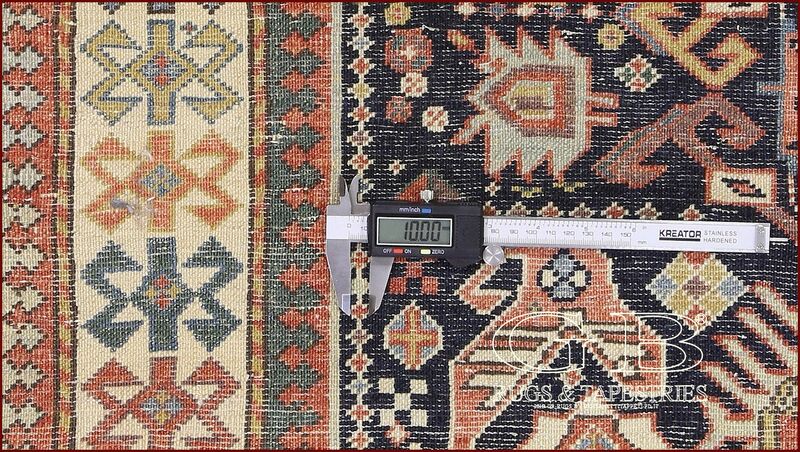 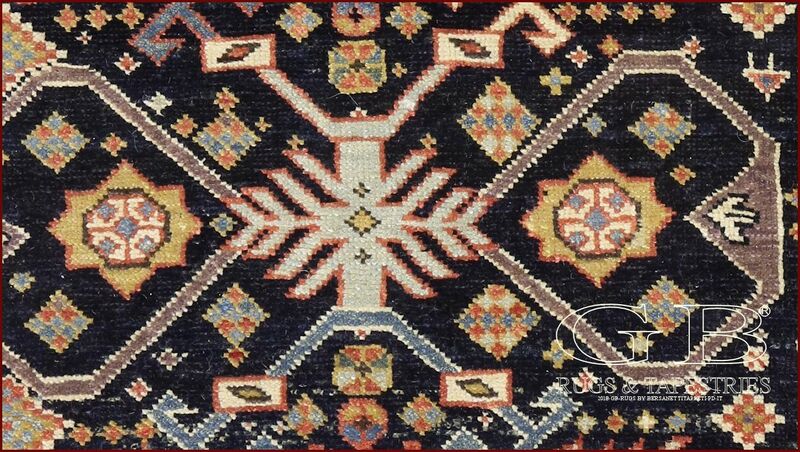 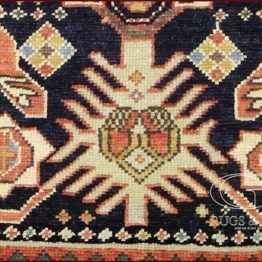 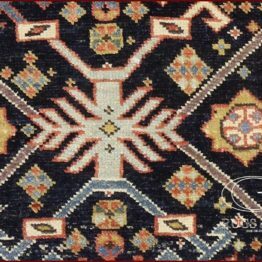 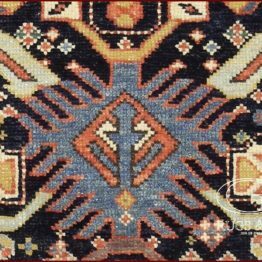 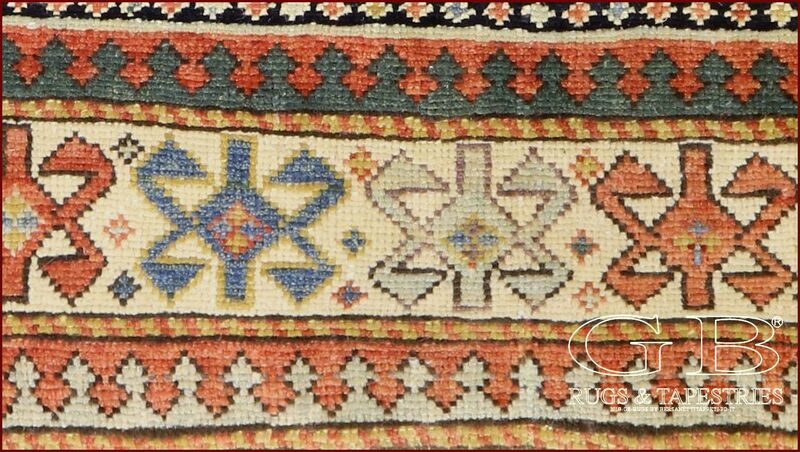 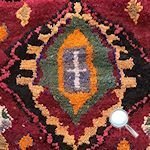 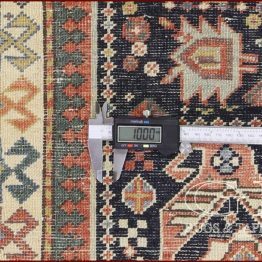 Very very elegant rug SHIRVAN WOVEN LEGENDS, with low trimming, very more beautiful from the truth that in photo it is a carpet of new production knotted in Turkey with same pattern and the same structure in wool very similar to the antique ones. 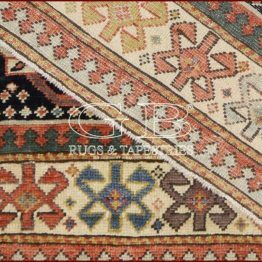 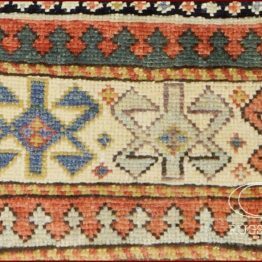 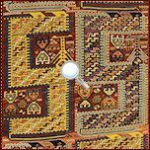 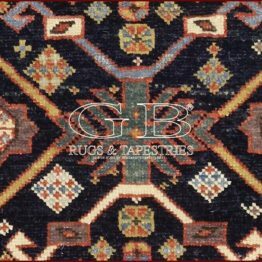 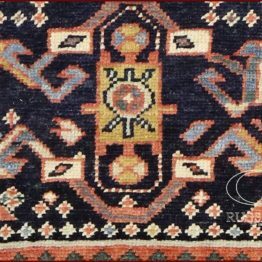 After many decades, from 1982 it's possible have contemporary handmade rugs with the characteristics of rugs knotted centuries ago: vegetable colors, handspun wools, all in the respect of the traditions. 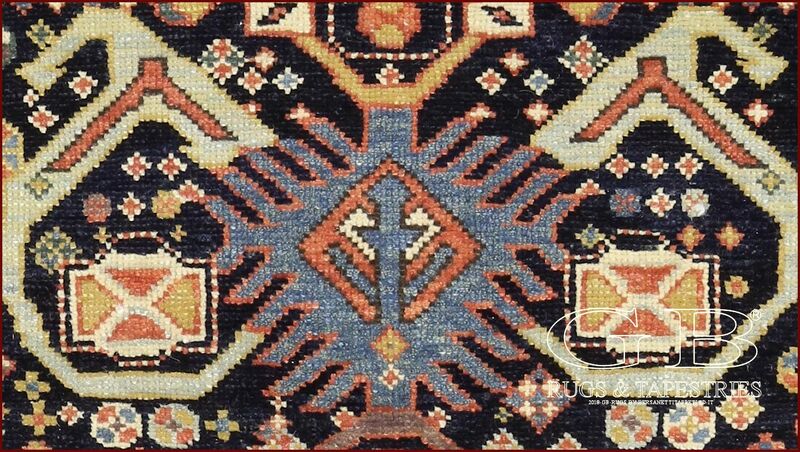 Rug that make to live the union between art and commerce. 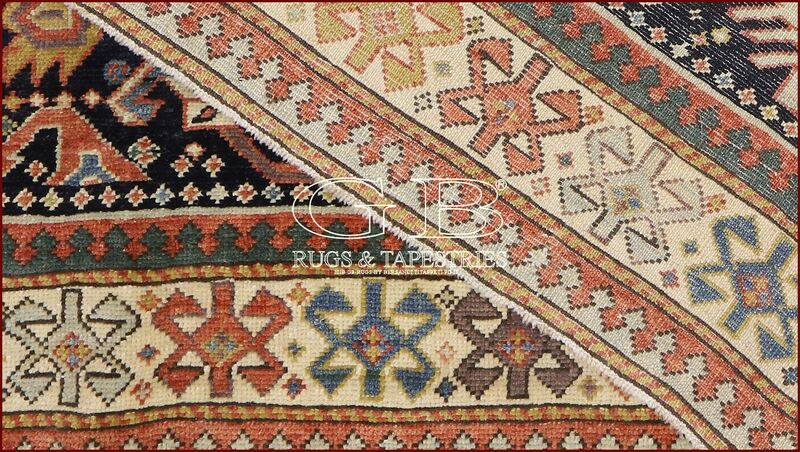 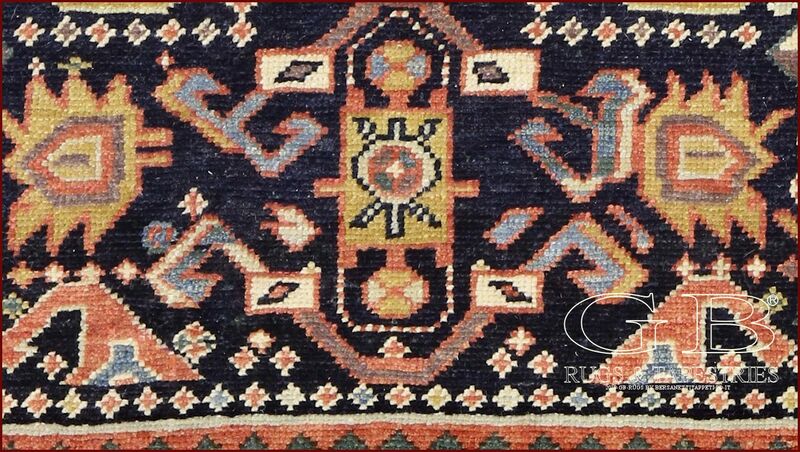 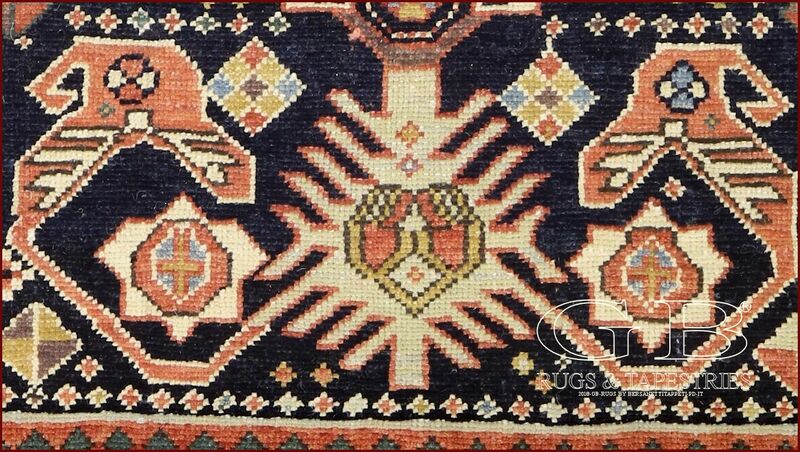 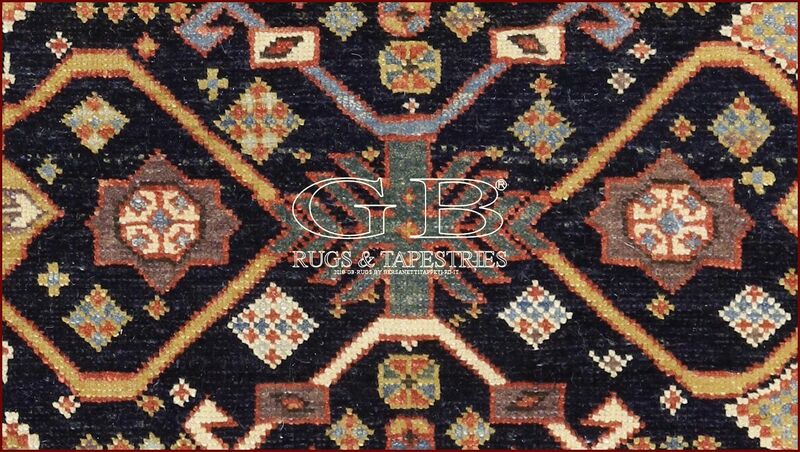 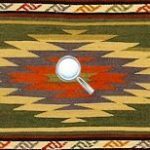 Stupendous rugs that reproduce the more beautiful antique rugs of history.